This dark, spooky digital scrapbooking Halloween word art pack coordinates with the All Hallow's Eve page kit and is perfect for all of your Halloween pages and projects! 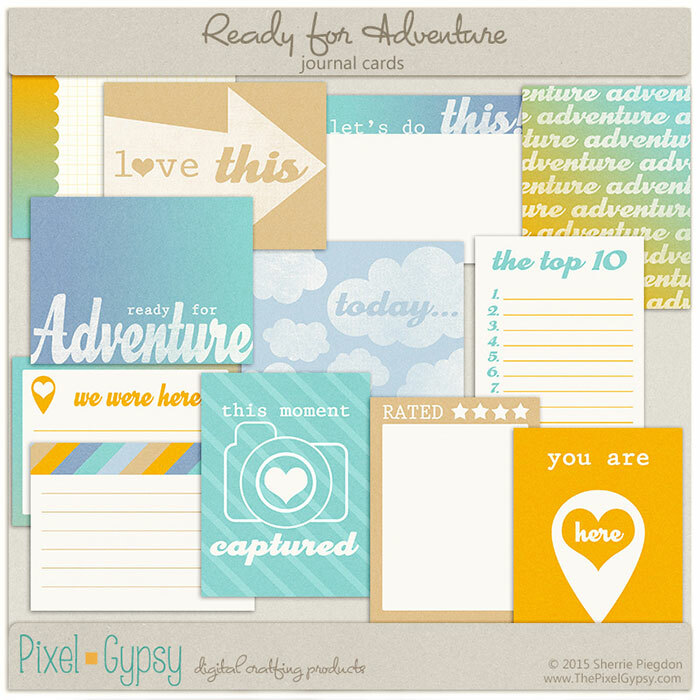 Pretty up your layouts and Project Life pages with these digital scrapbooking pocket journal cards that focus on travel, adventure and vacation, but are perfect for everyday memories as well! 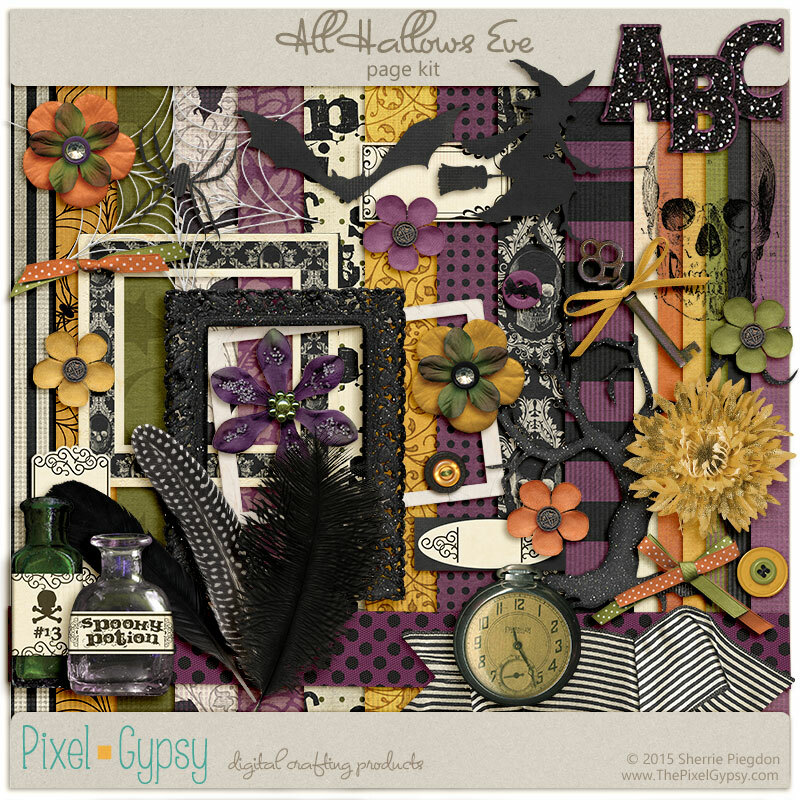 The cards feature an invigorating color palette of blue, teal, orange, khaki and white. 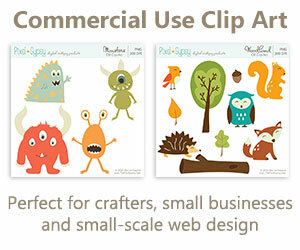 These cards are perfect for digital Project Life pages or to print for physical albums! 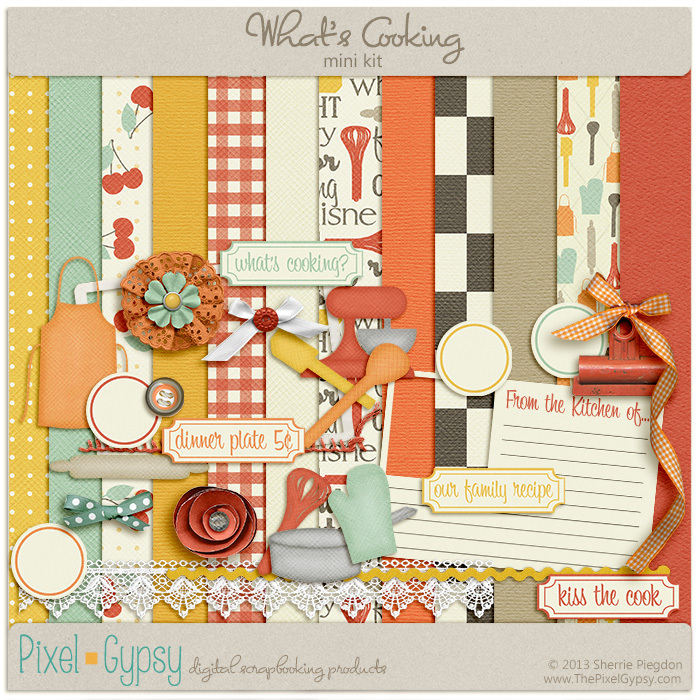 Scrap your cooking adventures, your favorite recipes, family cooking traditions and more with this cute digital scrapbooking mini kit!